Protect your Windows computer from harmful viruses! With latest cloud technology, It identifies and safeguards your computer from latest and unknown threats without waiting for daily or traditional virus signature updates. The On-Demand scanning feature of the program scans your files, folders, memory, registry, services and all storage devices. 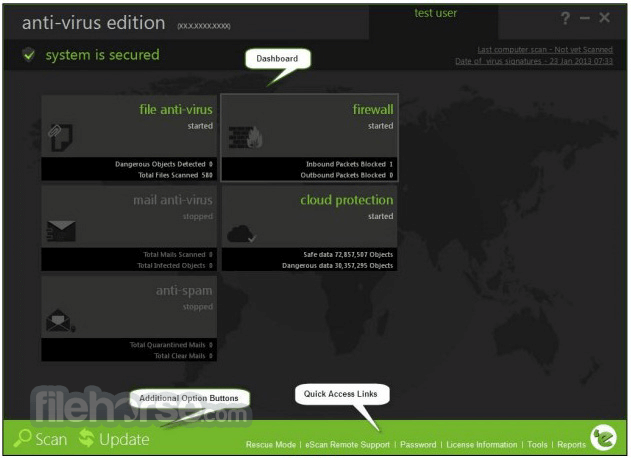 With Real-time Protection feature, Antivirus Solution detects malware even before it reaches your computer. 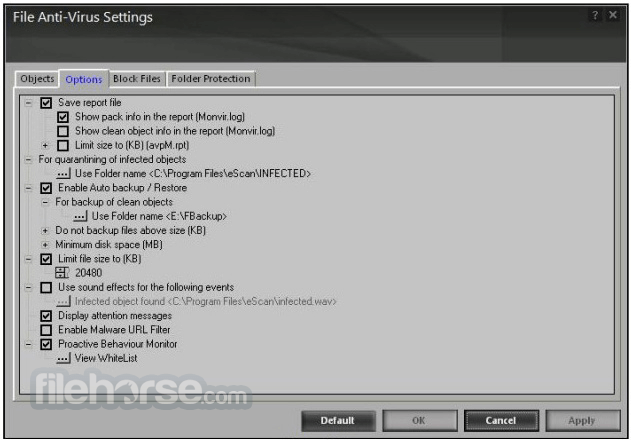 Its malware scan benefits restrict malicious content from damaging your computer. Note: 30 days trial version. Cannot start anti-spam and mail anti-virus.